Brand royalties or licenses have become an important source of brand value creation. 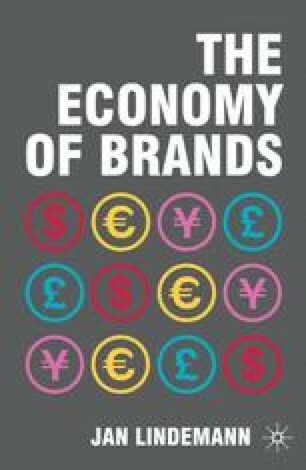 The size of the global licensing market was estimated to amount to about US$187 billion in 2008.1 Brand licensing is one of the fastest growing sectors in the licensing industry. Licensing is a contractual agreement in which the owner of a trademark grants permission to a third party for the economic use of the brand. In exchange for granting the rights of a brand to a licensee, the licensor obtains financial remuneration — known as the royalty. On average, royalty payments are between approximately 5 and 15 percent of the wholesale price of each sold product depending on the industry. Luxury and strong consumer brands can command a royalty fee at the higher end. Brands are licensed in categories and markets including: consumer goods; luxury goods; retailing; telecommunications; and many B2B categories.